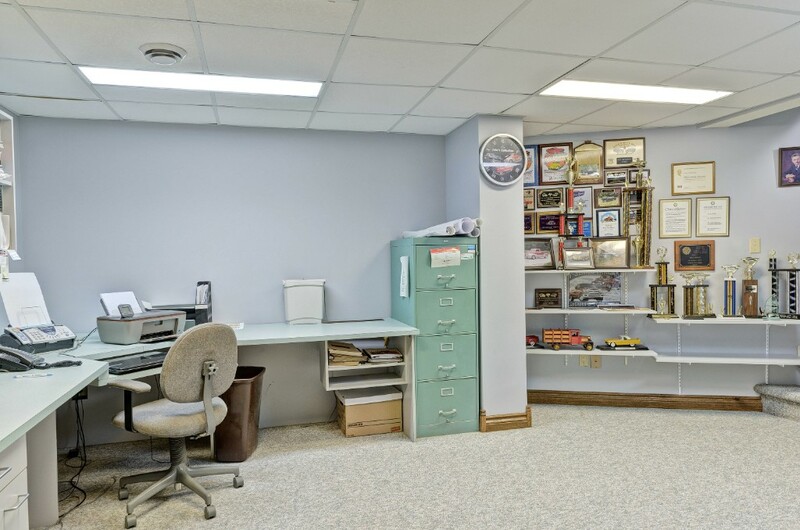 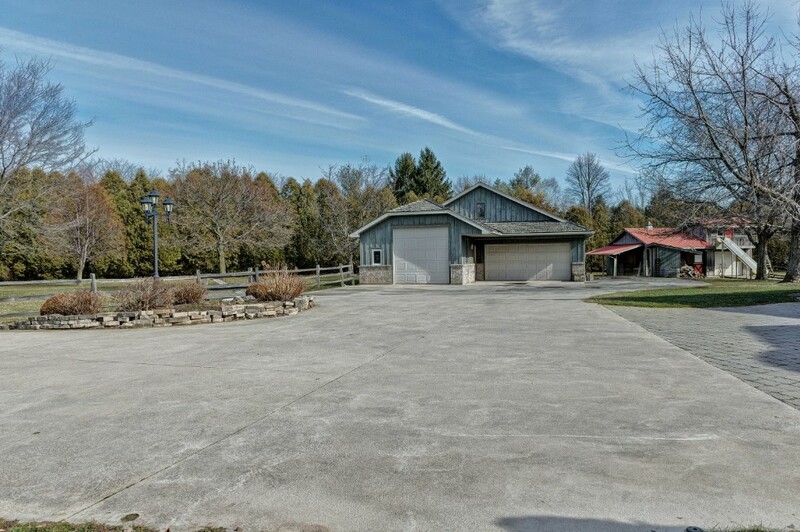 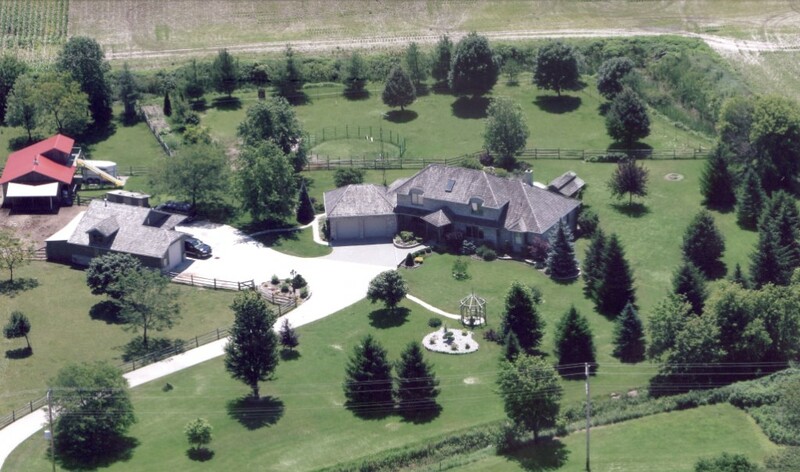 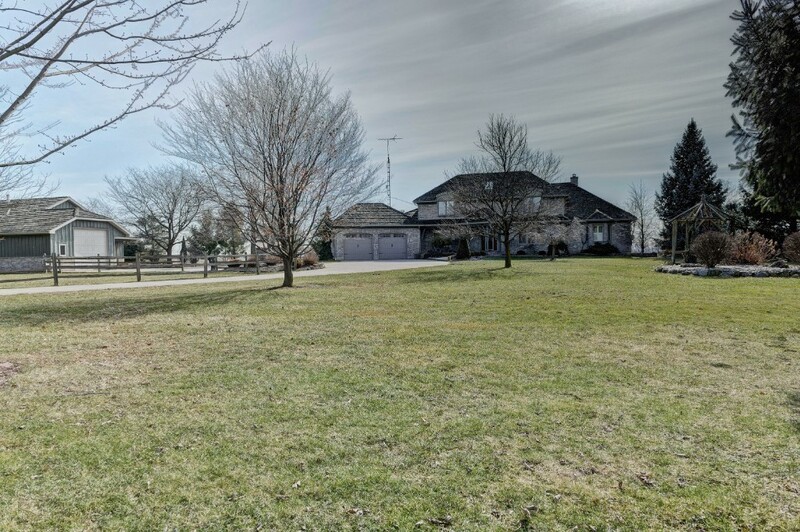 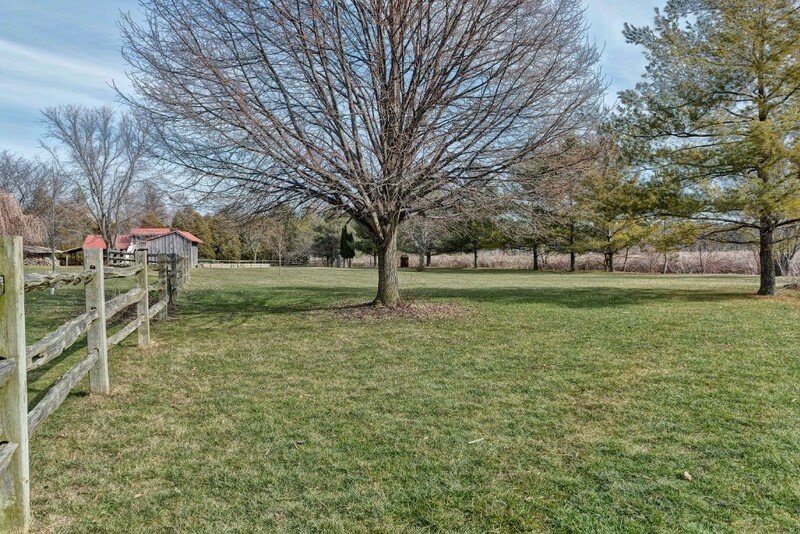 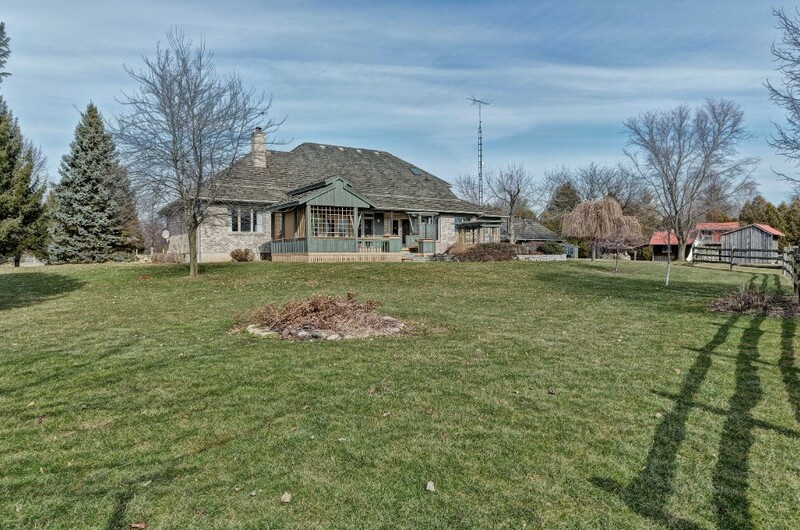 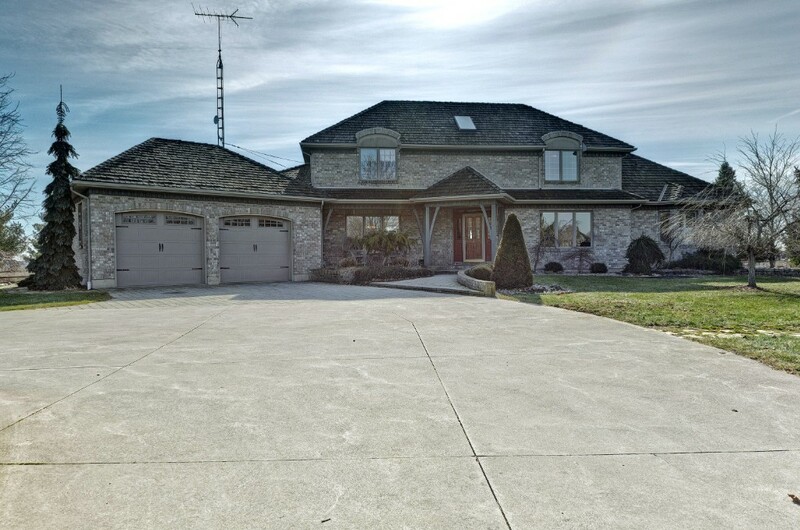 imagine coming home to 2.8 private acres, featuring an exceptional 2 storey custom built home and 2 beautiful outbuildings: one 1750 sf insulated 2 storey garage with gas furnace, 3pc washroom, 10x10 & 16x7 overhead doors, and storage loft. 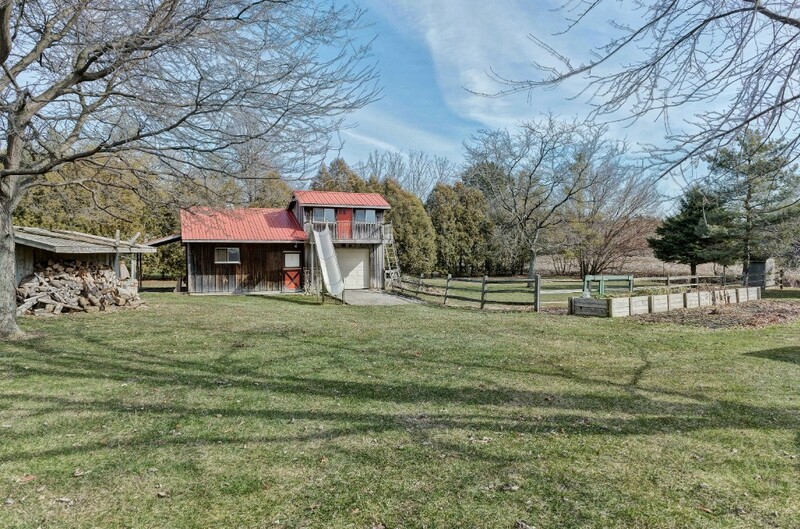 then a second 700 sf building with a single garage, 2 horse stalls and a second floor kids play room complete with slide! 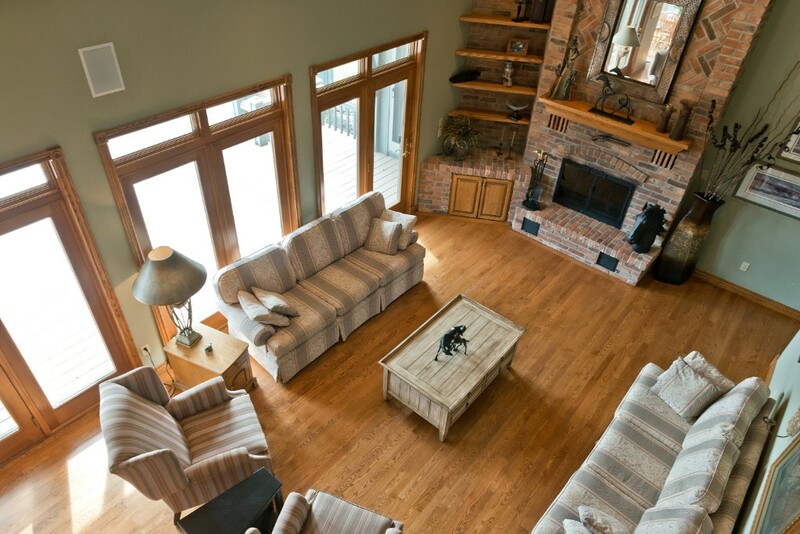 the well-built home features a spacious central great room with soaring 17 ceilings, natural fireplace & custom built-ins. 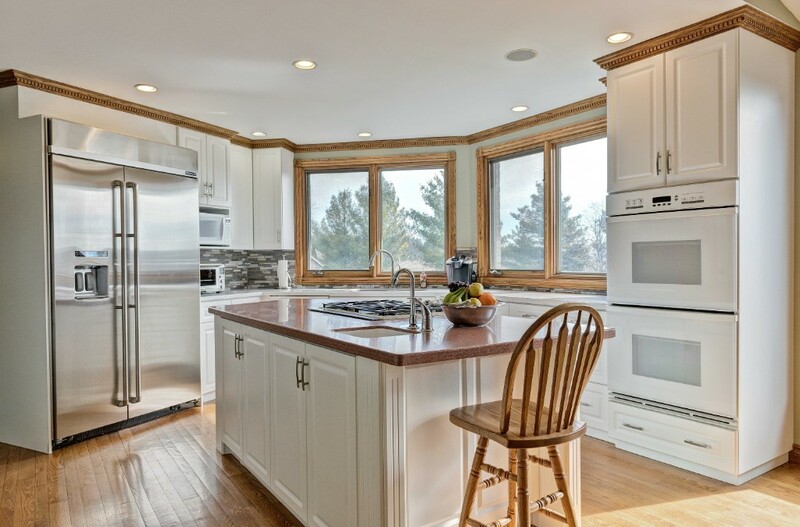 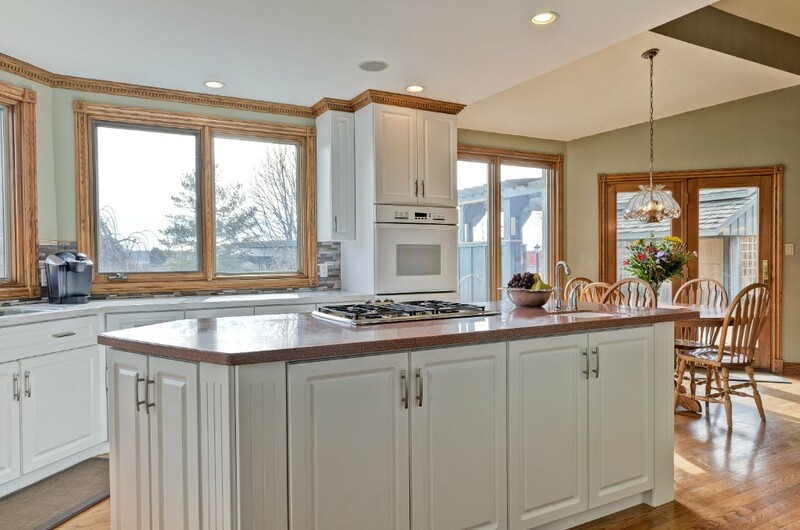 crisp white kitchen with tile backsplash and top of the line appliances. 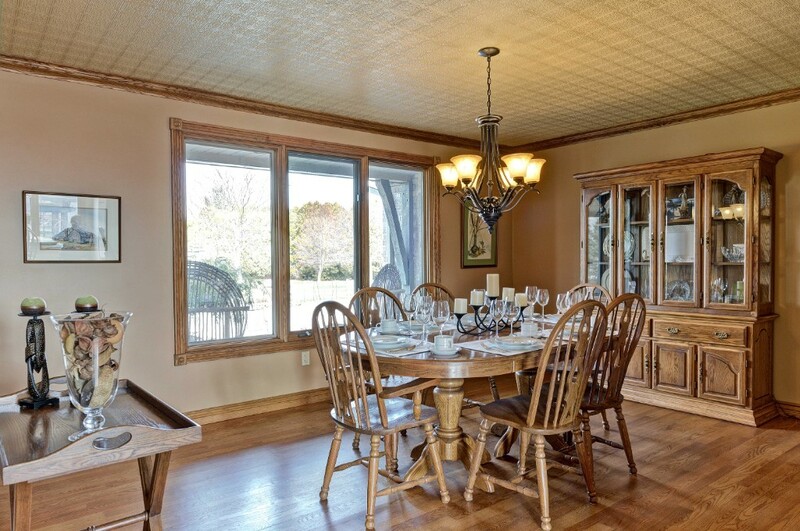 formal dining room plus a den/office with gas fireplace. 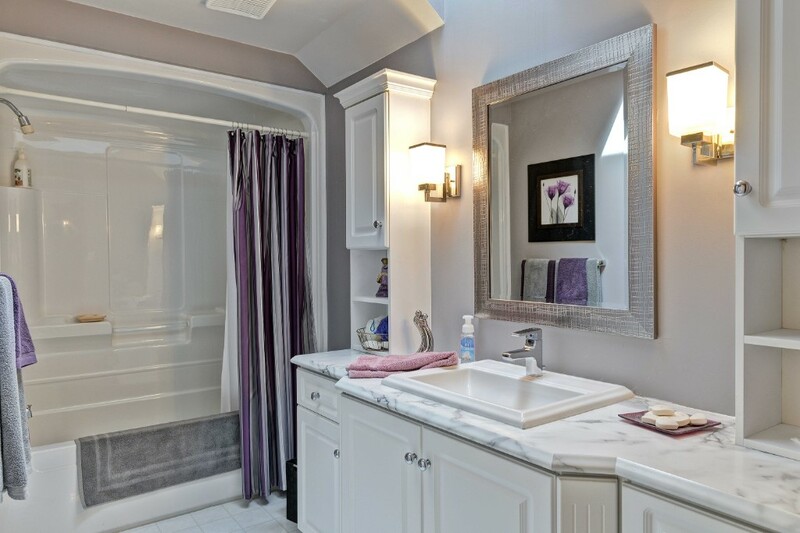 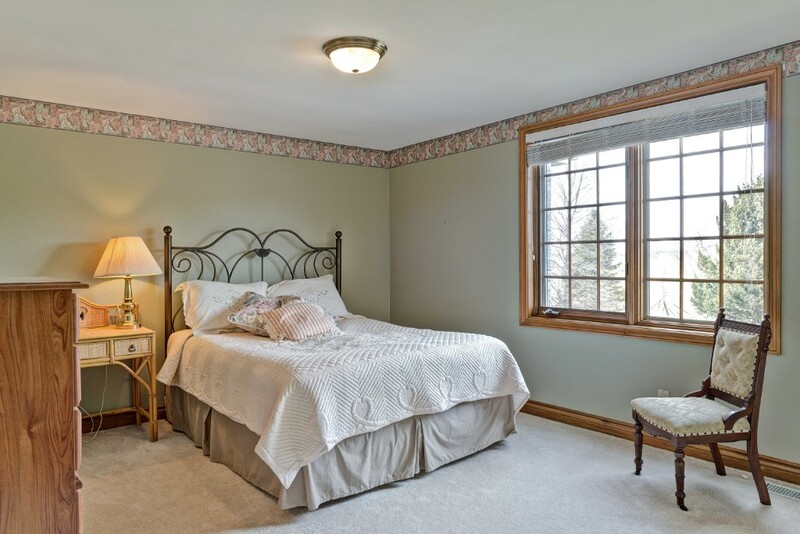 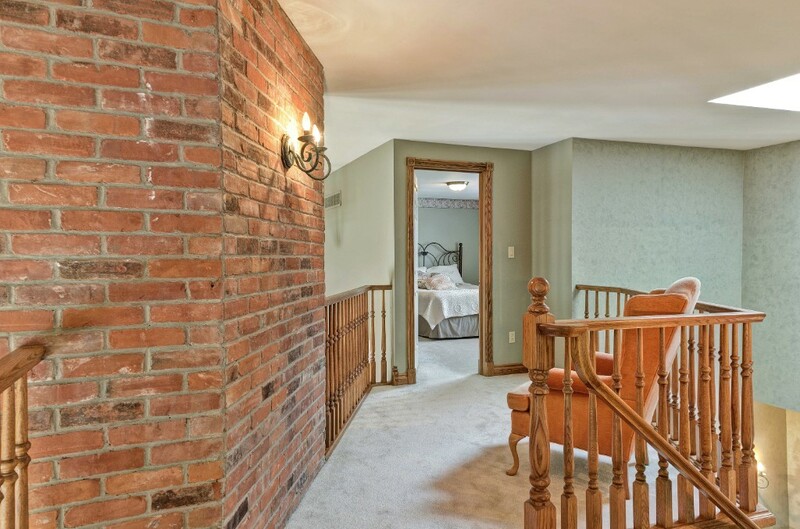 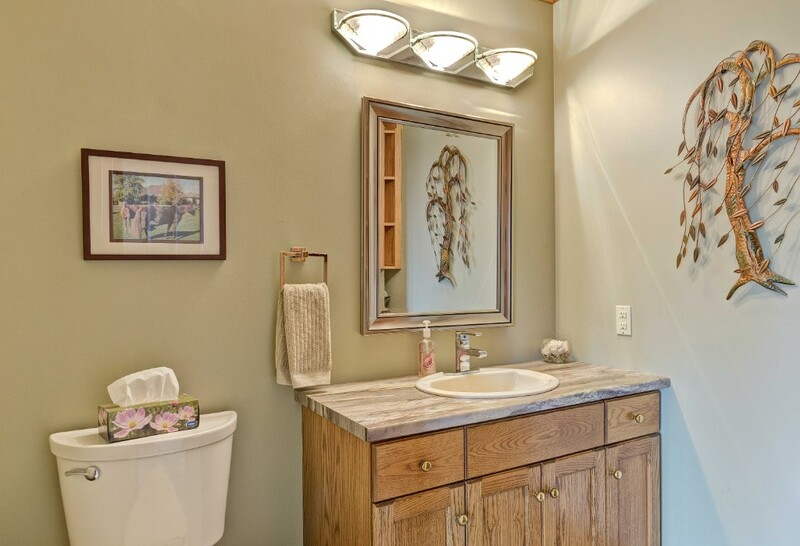 main floor master suite with walk-in closet & updated ensuite bath. 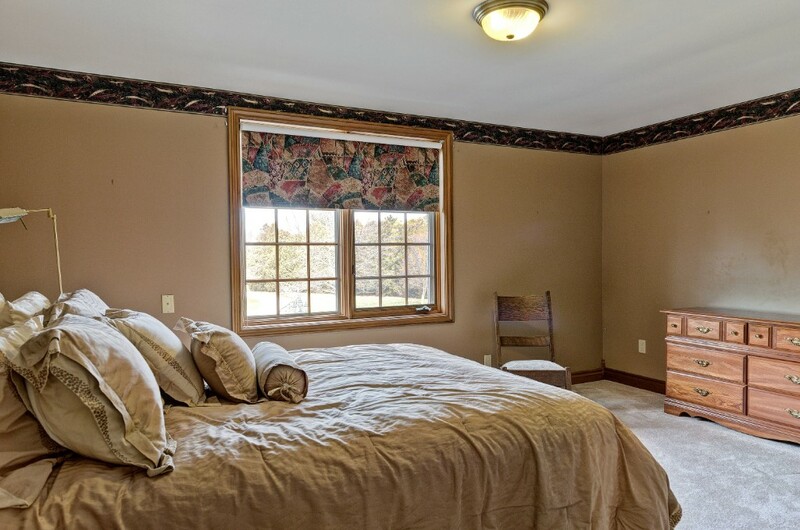 2 additional spacious bedrooms upstairs. 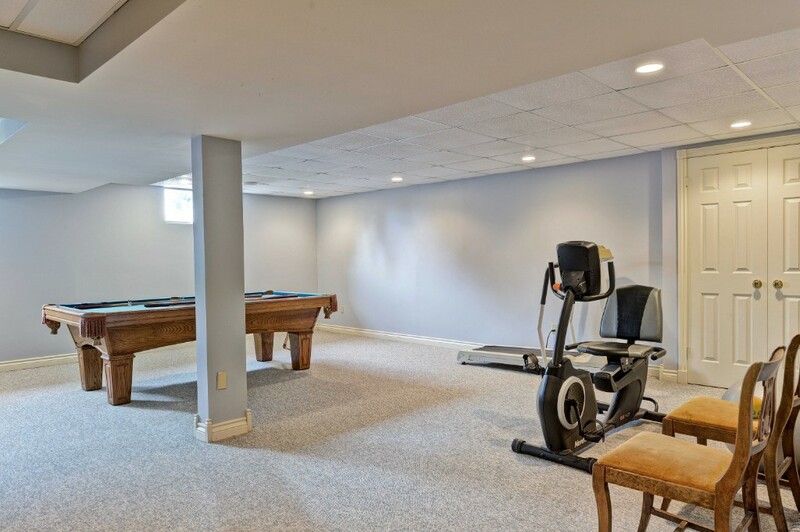 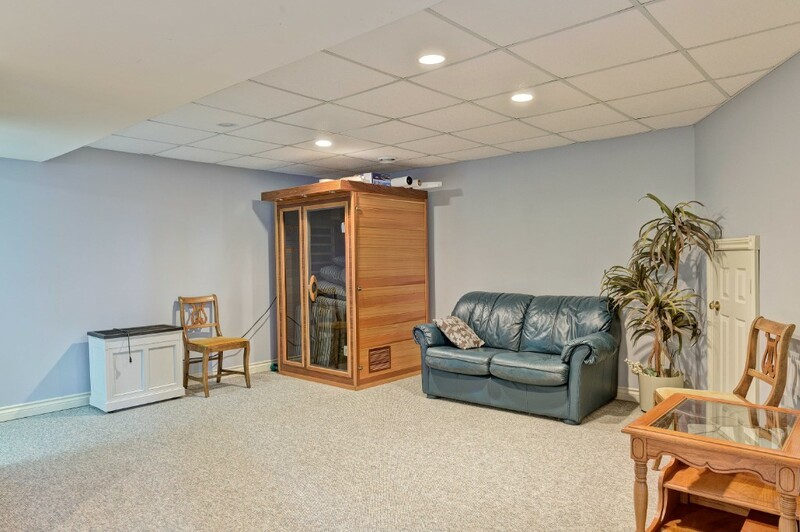 finished basement with large rec room. 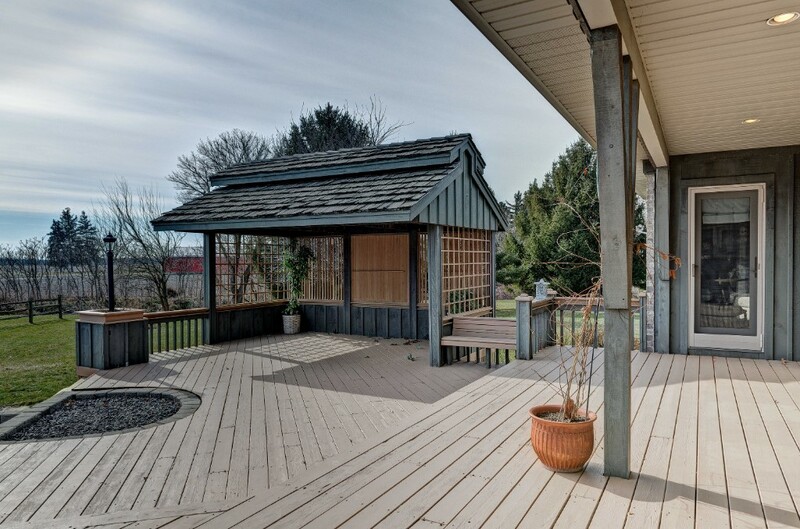 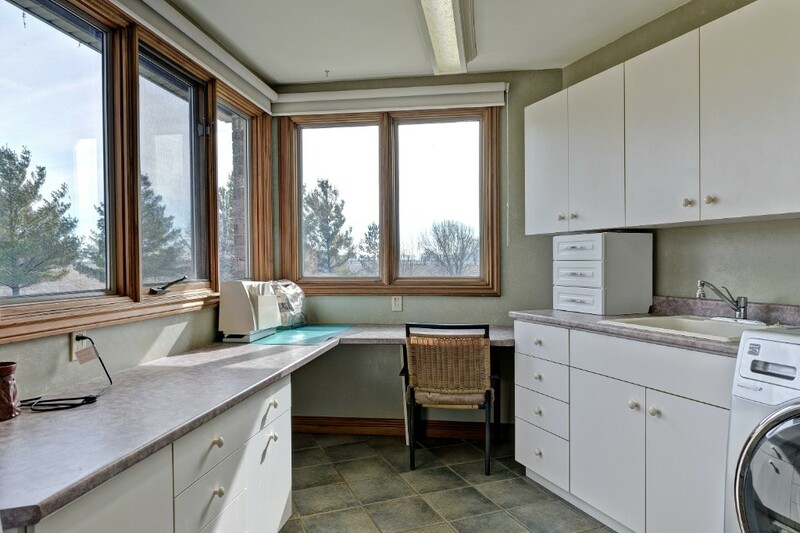 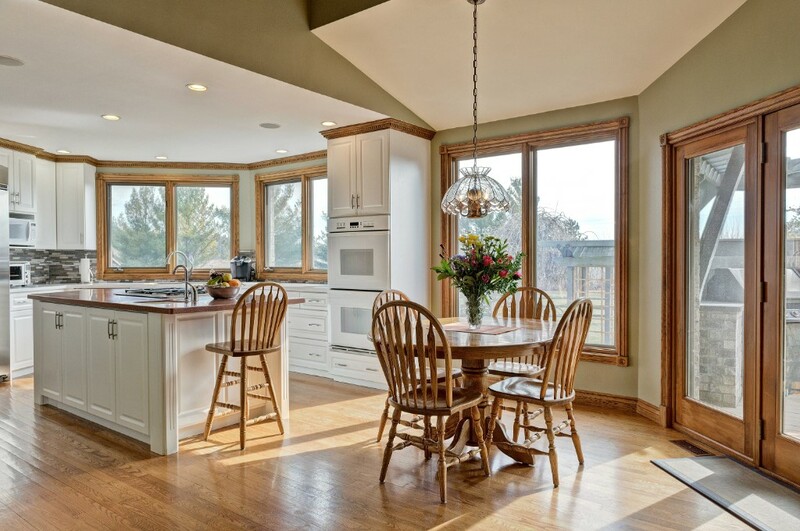 plentiful windows offer tons of natural light, and take advantage of wide open views in the south facing yard. 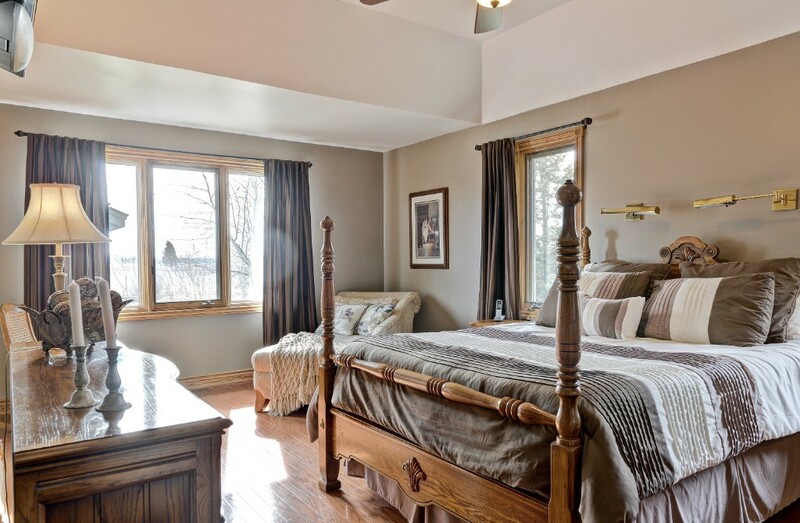 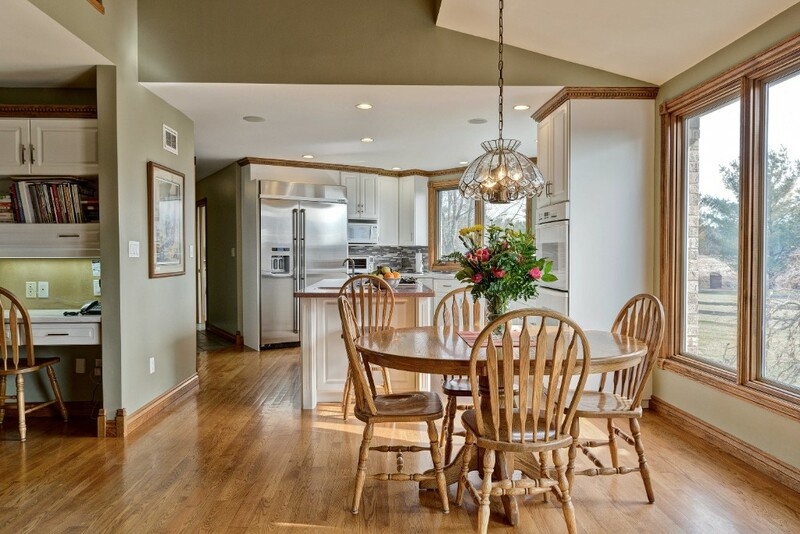 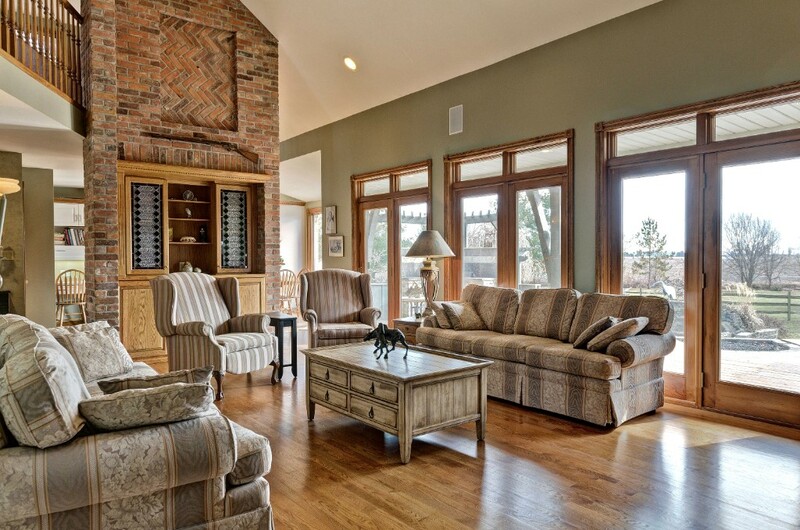 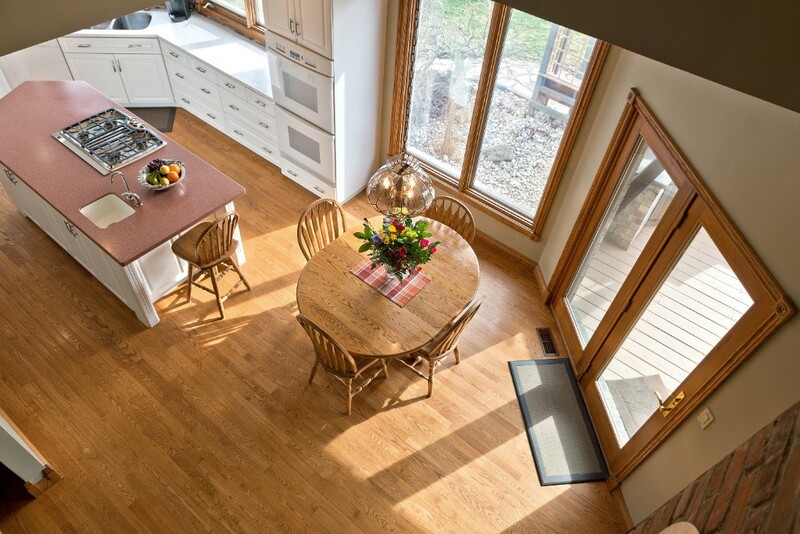 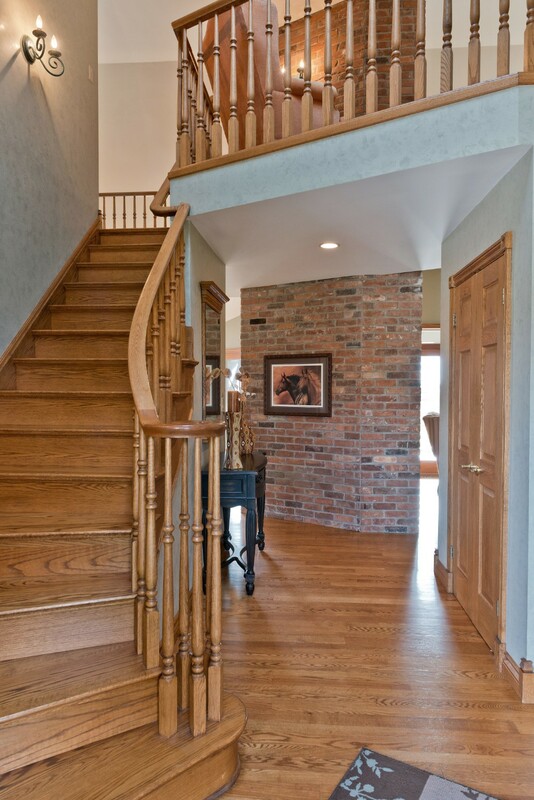 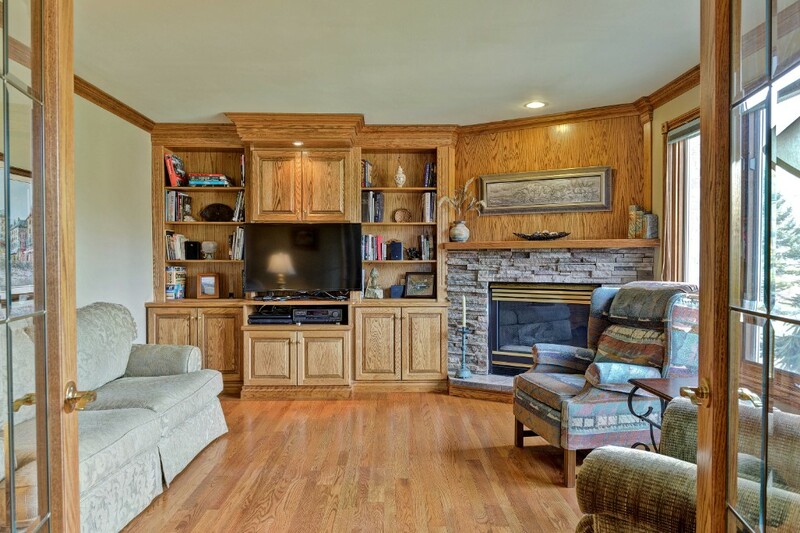 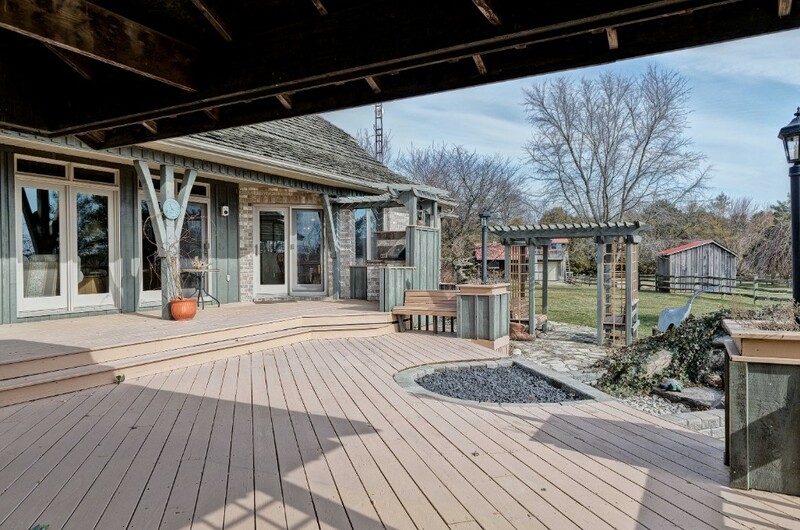 many custom touches throughout: 2-storey foyer, built-in shelving, sound wiring throughout, fully spray foam insulated.